We’ve always had a passion for affordable & comfortable fashion. We carry several brands of casual, surf & activewear apparel, sandals, and accessories. We specialize in school uniforms for grades K-12 and love being able to support the community with fitting their children. We love interacting with our customers and strive to provide a fun, friendly atmosphere to shop. 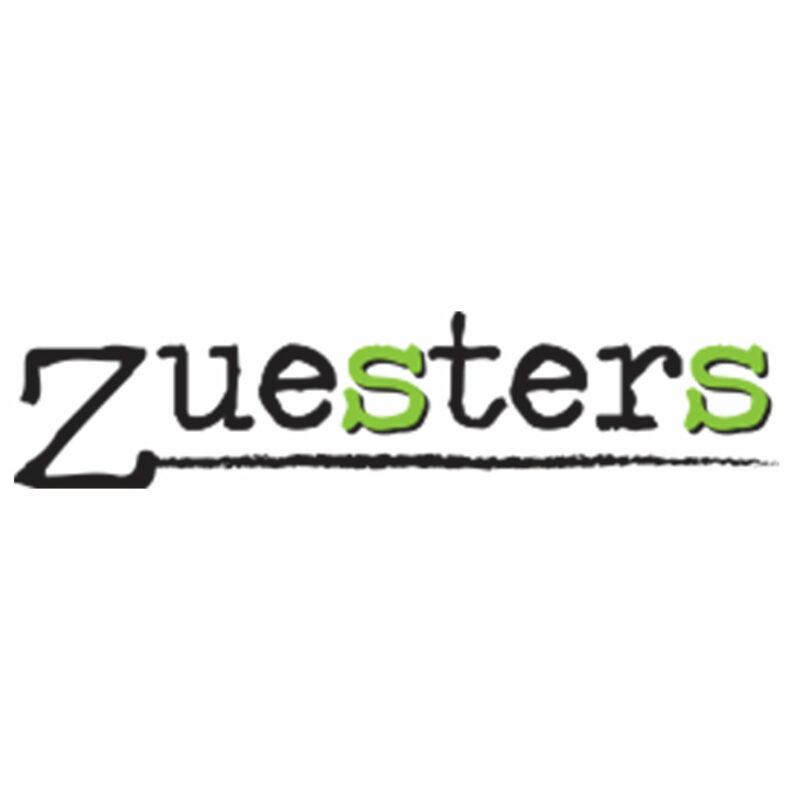 We invite you to Zuesters, open seven days a week.